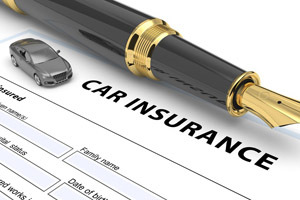 If you have been in an auto accident – your fault or not – you should file your insurance claim as soon as possible. For ultimate assistance making your SGI claim, give us a call or come into Campbell Autobody & Restoration Service of Wadena. We have a wealth of knowledge and information to help you get everything straightened out. Our team is dedicated to making sure the often complicated process of claims and repairs goes as smoothly as possible. Click here to get started making your SGI claim! We are always here to help – stop in or contact us with any questions or concerns, and we will be happy to discuss the details with you. Once you bring us your completed claim, we can get started on your vehicle restoration and repair right away!